Below are famous poets that are known for writing limerick poetry. Where possible, we've provided links to examples of their poetry. This page is currently being developed. 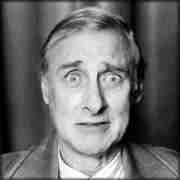 Spike Milligan is an Irish comedian writer musician poet playwright soldier and actor. He was born an 'Army Brat', the son of an Irish Captain in the British Raj in India. He lived most of his life in England and served in the British Army, in the Royal Artillery during World War II. Wystan Hugh Auden, known more commonly as W. H. Auden was an English poet, often considered one of the greatest poets of the twentieth century. He was one of the greatest Anglo American poets. Born in England, he later obtained an American citizenship. Irish novelist and poet who was born in Rathgar, Dublin in the Republic of Ireland and he managed to pass away far from his birthplace, specifically in Switzerland. 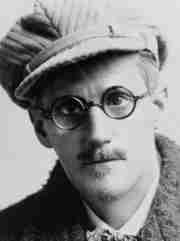 Many people known James Joyce as a result of Ulysses, a story that managed to modernize Homer's Odyssey. Frank Gelett Burgess (January 30, 1866 – September 18, 1951) was an artist, art critic, poet, author and humorist. An important figure in the San Francisco Bay Area literary renaissance of the 1890s, particularly through his iconoclastic little magazine, The Lark, he is best known as a writer of nonsense verse. 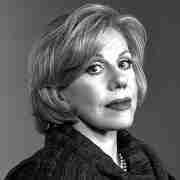 He was the author of the popular Goops books, and he invented the blurb .